Philips Advance Oil-filled HID non-PCB capacitor has voltage rating of 120/220 - 240-Volts or 450-Volts for capacitor requirement, input current rating of 4.1/2.1-Amps and input power rating of 462-Watts. It has a dimension of 3.9-Inch x 4.8-Inch x 3.7-Inch. 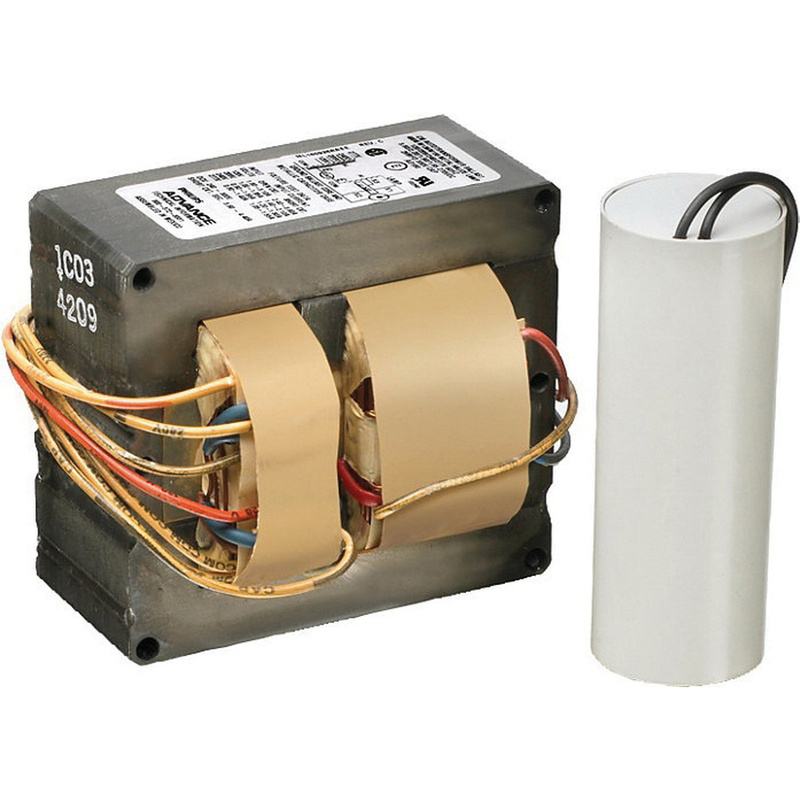 This 1.75-Inch Dia capacitor has capacitance of 24 mF. It has temperature rating of 90 deg C. Capacitor is UL listed, CSA certified and RoHS compliant.